The attorneys at St. Denis & Davey, P.A., have a proven track record of success in defending automobile dealerships as well as boat and R.V. dealerships against a variety of claims--including FDUTPA claims. We are familiar with the language of the Act as well as with its various interpretations through recent court decisions; we have decades of collective experience in working within the local court system; and we use our experience and practical skills to investigate each case and aggressively defend each client. Florida's Deceptive and Unfair Trade Practices Act (Section 501.201-213 of the Florida Statutes) makes it illegal for individuals and companies--including automobile, boat, and R.V. dealerships--to use "unfair methods of competition," to engage in "unconscionable acts or practices," or to resort to "unfair or deceptive acts or practices" in conducting commerce. The terms that appear in quotation marks above are open to various definitions. However, FDUTPA requires Florida courts to look to interpretations established by the Federal Trade Commission and by federal courts. As such, FDUTPA makes it illegal for dealerships to engage in acts and practices that are "likely to mislead" consumers. Such acts do not have to rise to the level of fraud. Thus, if a dealership client is alleging that the dealership engaged in acts that were likely to mislead customers, the dealership may be facing a potential FDUTPA claim. People can bring individual claims or pursue class action claims through FDUTPA. Through such claims, they can request financial compensation for harm that they suffered as a result of the alleged acts or practices. They can also request an injunction (such as a court order mandating that the dealership stop engaging in a particular practice). In addition, either a plaintiff or a defendant who wins on a FDUTPA claim may ask the court to order that the losing party pay the winner's attorneys' fees and court costs. Although such a request would not be automatically granted, the issue of those costs is a significant source of uncertainty for plaintiffs and defendants alike. 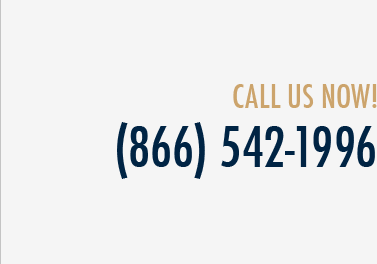 For more information about FDUTPA defense, or assistance with any automobile, boat, or R.V. dealership legal matters, please call us at (904) 396-1996, email info@sdtriallaw.com, or fill out and submit our online "Contact Us" form. 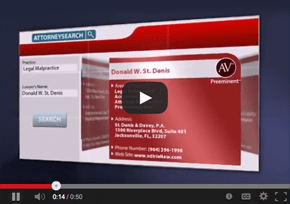 From our offices in Jacksonville, Tampa and Miami, the experienced attorneys at St. Denis & Davey, P.A., serve dealership clients throughout the state.